The other day, a meeting at the level of Ministries of Energy of the OPEC + countries was held in St. Petersburg. The implementation of the cartel’s agreements regarding the reduction of energy production was discussed there. 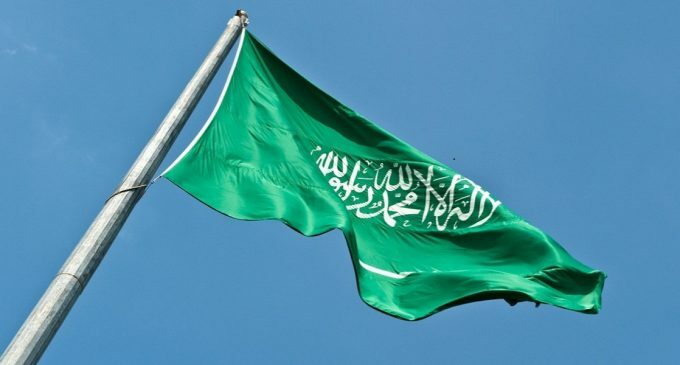 During the meeting Saudi Arabia’s Minister of Energy Khalid A. Al-Falih said that since August the Kingdom would significantly reduce oil exports. It is planned to limit the level to 6.6 million barrels, which is one million barrels less than last year’s figures. Also Alexander Novak, Minister of Energy of the Russian Federation, made a statement during the meeting in St. Petersburg. He said that the Monitoring Committee of OPEC + recommended the extension of the agreements on the production reduction in the first quarter of the next year. Saudi Arabia’s Minister of Energy confirmed that in case of need the Kingdom would support the prolongation of the agreements. On this news, oil prices are showing a pretty confident growth today. So, at the moment September futures for Brent crude oil are being traded on the London Stock Exchange ICE Futures at 48.56 USD per barrel. The growth is 0.5 USD or 1.04%. September futures for WTI crude oil (traded on the New York Mercantile Exchange NYMEX) have grown to 46.17 USD per barrel. The growth amounted to 0.4 dollars or 0.87%. Most likely, the growth will not stop there. Experts expect the energy price will continue to grow; further stabilization is expected.